In order to be able to access the free and paid for courses you need to be registered. This will allow you to complete the full courses and print out your certificates (even for the free courses). If you purchase a course you will automatically be registered. See below for accessing your courses if that is the way you registered. 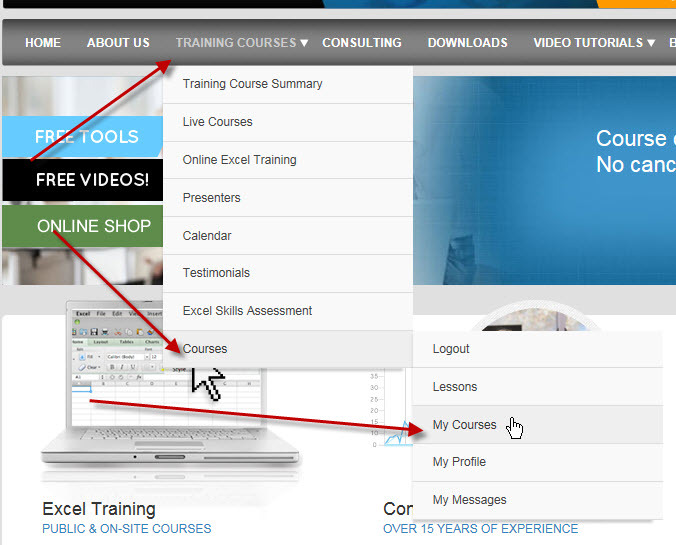 In order to register you simply need to click on the Training Courses drop down menu and choose Courses and then Login. You will see the following. 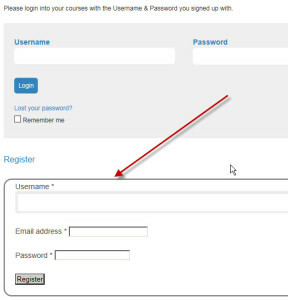 Choose a Username (use the name you want to appear on the Certificate), give an email address and choose a password. From the website go to the login page. 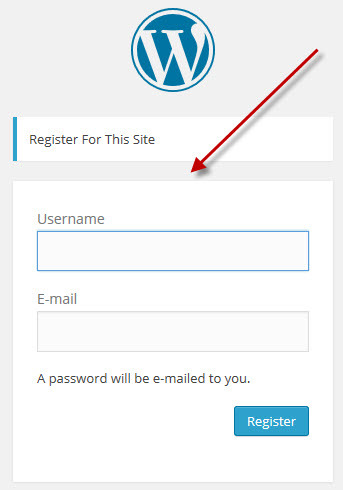 Use the details sent to you when you registered or purchased a course and login. To start taking a course navigate to the course. 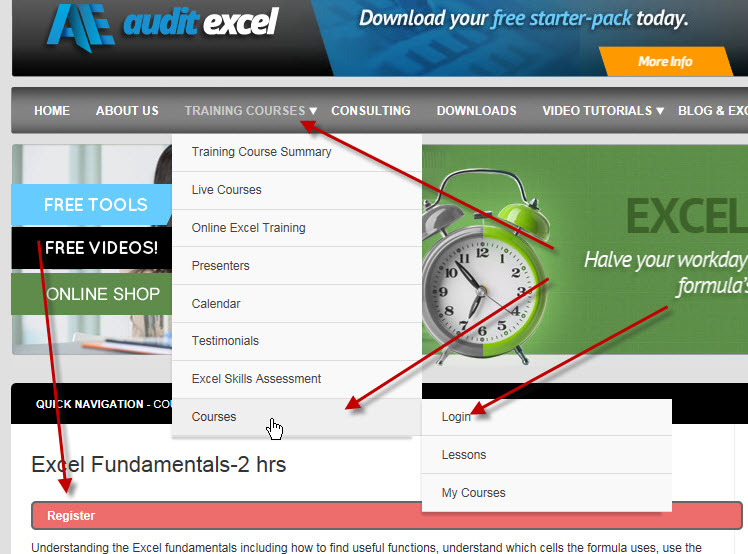 If it is free you can click on the ‘Start Taking this Course’ button as shown below. If it requires payment you can follow the process and pay via PayPal after which your course will become available. 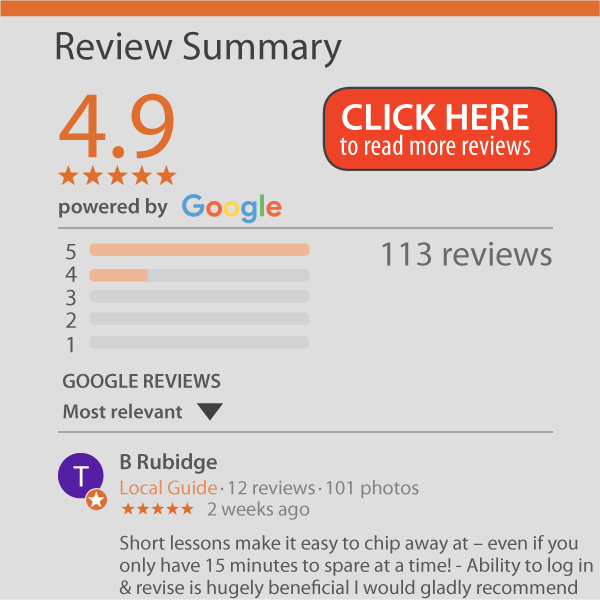 Written instructions on the topic combined with video clips covering the same material. You can use either method but the best is to do both. In order to cement your knowledge, you need to get hands on experience and this is where the exercises become important. You are either not logged in or you haven’t completed the course in sequence.